Your dashboard lights are important. You should know why they come on and what to do when they do. A lot of people think they can get away with ignoring some of the lights when they come on but you could be doing some serious damage to your car if you do. The one light that you should never ignore is the oil light. Why does the oil light come on? The oil light on your dashboard comes on when there isn’t enough oil in your engine. It also indicates that there is less pressure in your engine to push oil through. Your engine needs the oil to lubricate the moving parts to protect them from friction. If there isn’t enough oil your engine will stop. This can be dangerous, especially if it happens in the middle of the road. You could cause a serious accident. If you ignore the light and the engine seizes you might end up having to replace the entire engine block. This can be very expensive! The oil light may also come on because of a faulty sensor. Some people also notice the problem after an oil change. This is because mechanics often forget to reset the oil sensing system after an oil change. These systems might be good at sensing when there is no oil, but they can’t detect that the old oil has been replaced with new oil. What should you do when the oil light comes on? Your oil light might come on at start up when the car is in idle. It should however, go off when the engine has built enough pressure. If the light comes on when you are driving then you need to pull over and switch the engine off. You should check the level of the oil by using a dipstick (look for a yellow handle with the word OIL on it). Pull the dipstick out and wipe it off using a clean cloth. Reinsert the dipstick and pull it out again. Check the reading to see if the oil level is below the marked line on the dipstick. If it is low, you need to top up the oil. This should solve the problem. If the oil level seems to be fine then the problem lies with the oil pump. You can solve the problem of low oil level by topping up the oil in the oil sump otherwise, you should have your car towed to a mechanic. Do not attempt to drive it any further until you know exactly what is wrong. If you don’t have a dipstick and some do not, you must contact an ASE Certified mechanic, dealership or repair shop to investigate further. Why is it dangerous to drive when the light is on? 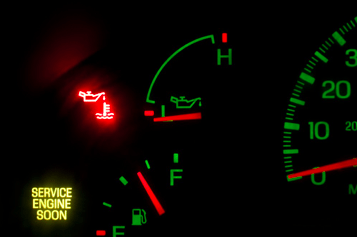 When your oil light indicates that the oil in your engine is low, your engine may seize. The moving parts in your car require a sufficient film of oil to lubricate them. Once your car seizes, there is nothing much that you can do except buy a new one. The worst thing that can happen is if your car seized in the middle of fast traffic. You could cause some serious accidents. This is why you should find a place to stop safely and get your car towed away. Reset your oil light with an OBD Scanner? My car has been checked and the problem has been fixed, but the light oil is still on? This is a common problem and can be easily fixed with an OBD Scanner. 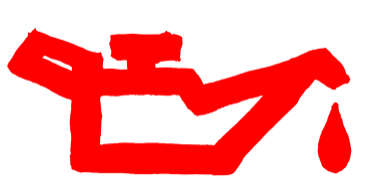 Cars that were manufactured after 1996 have a standard computer interface called On-Board Diagnostics Version II (OBD ll). 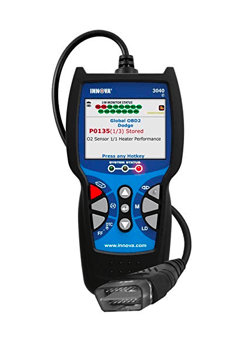 You can use an OBD2 scanner to reset your sensors including your oil sensor. Plug the scanner into the OBD II connector just under the dash. Turn the key, but don’t start the engine. The tool may ask for things like the VIN, the make of the vehicle and other information. Follow the onscreen prompts. You’ll get a list of trouble codes. Write them down. 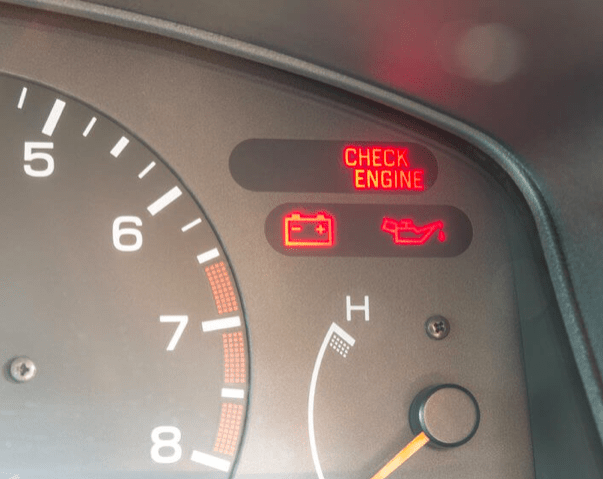 If you have information on what individual codes mean, you’ll be able to see the oil light sensor error codes. When you have written all of them down, keep them in a safe place and then clear the scanner. Don’t be bewildered when one of your console lights come on it’s just your car trying to warn you against impending disaster. You should not ignore the light. A lot of people think that as long as they don’t hear any funny noises from the engine that they can still drive for a couple more miles. This is the worst thing you can do. Engines are expensive. It’s always better to stop and get your car to the mechanic as soon as possible.